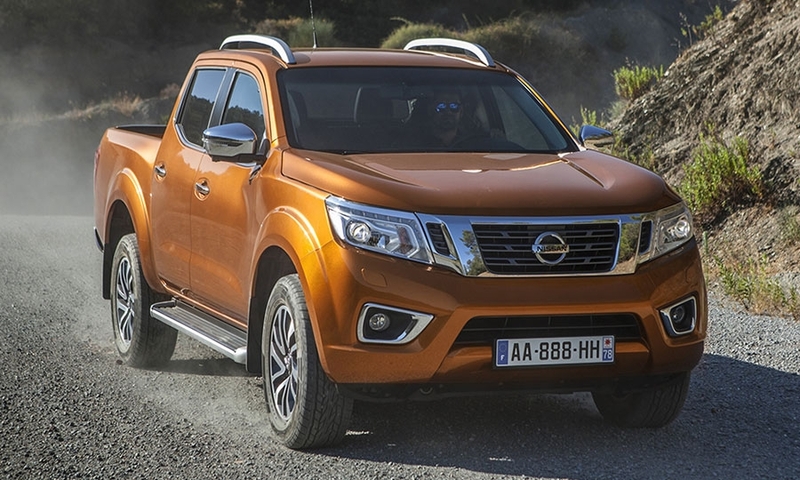 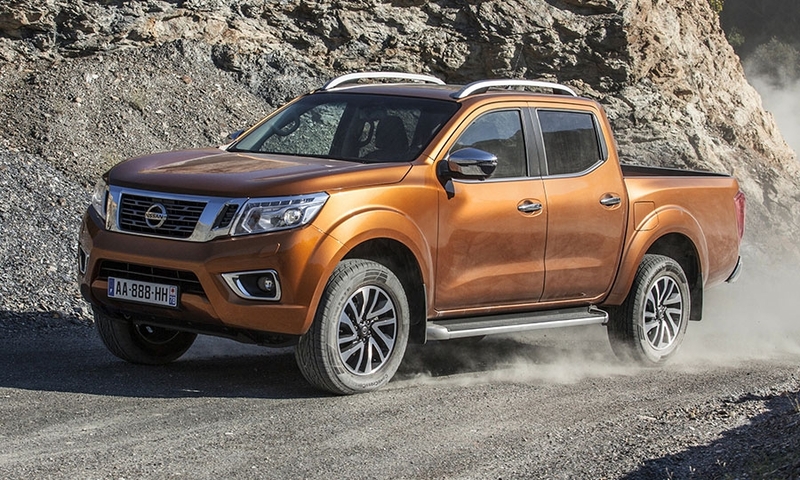 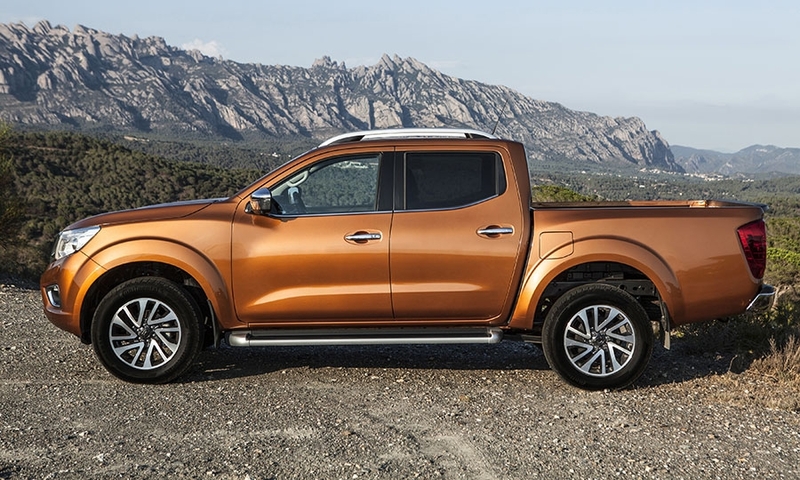 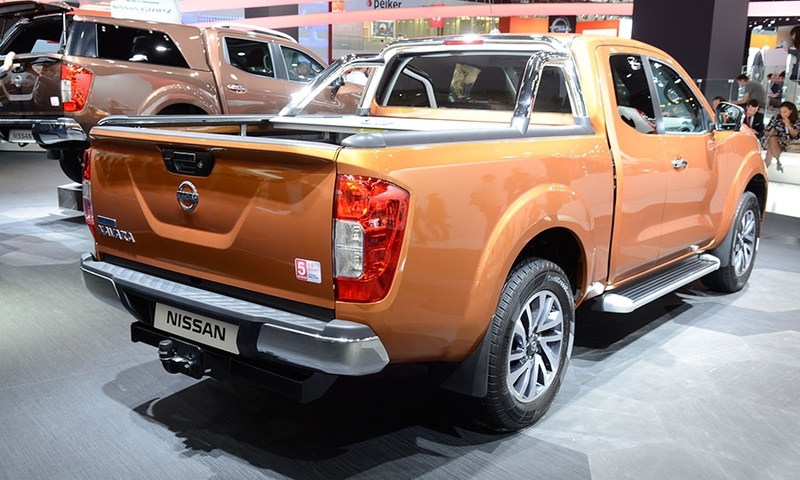 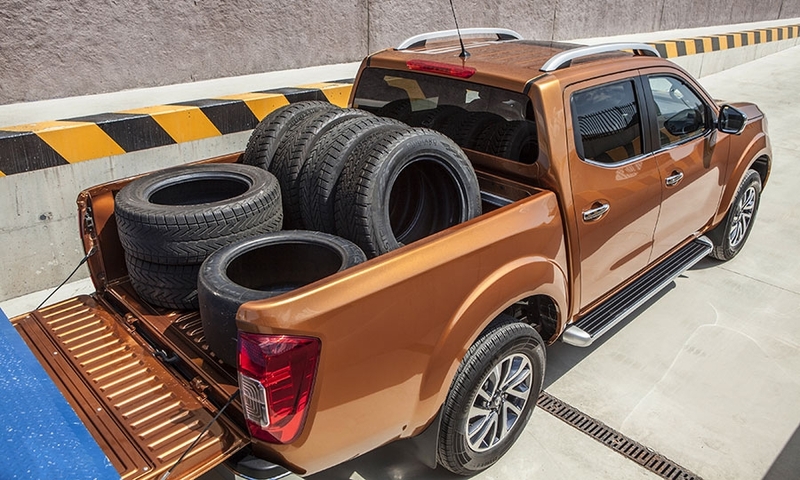 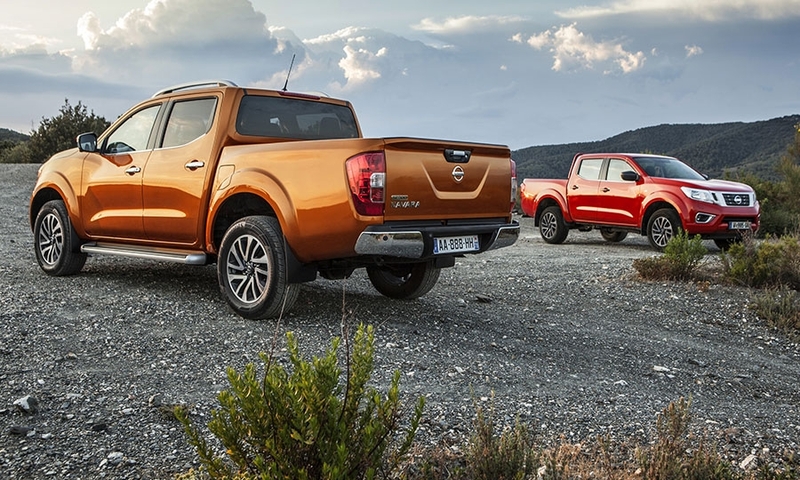 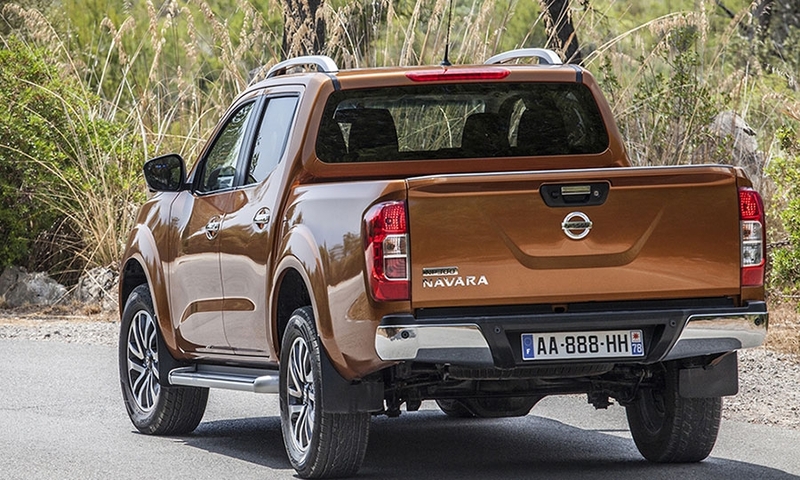 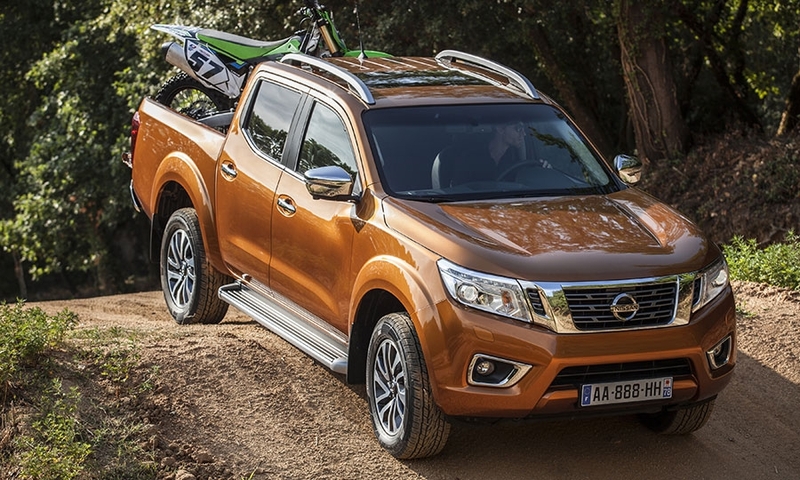 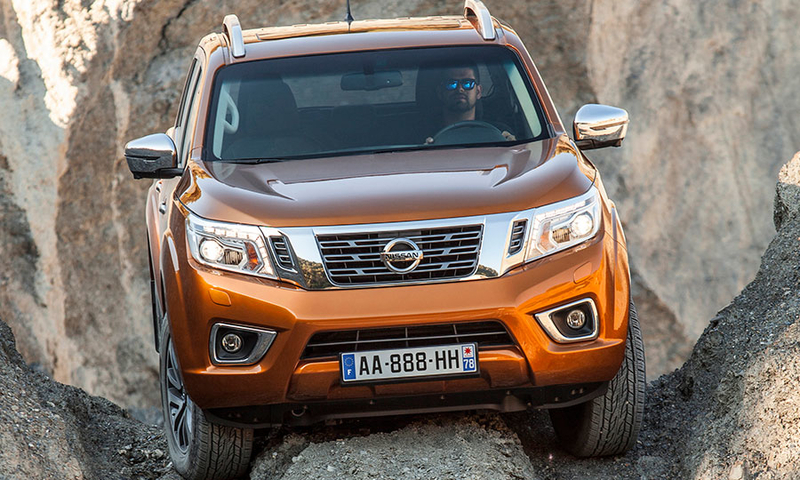 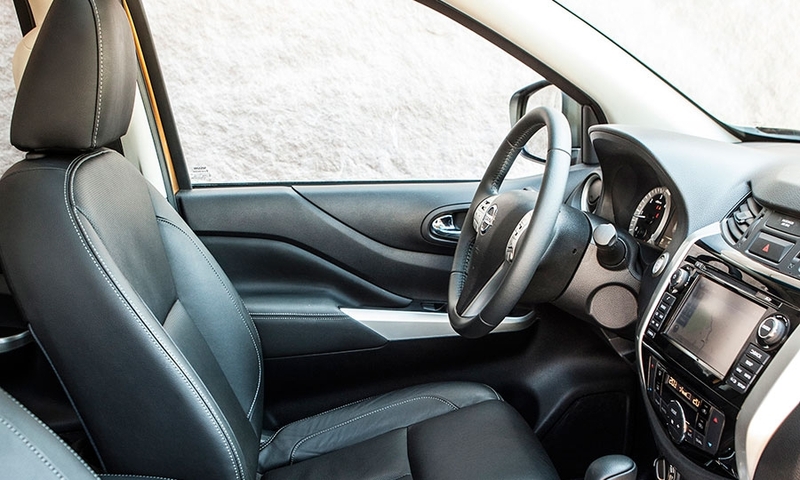 Nissan has added safety, driving refinement and comfort features to its new NP300 Navara pickup, which will be the basis for variants sold by Mercedes and Renault. 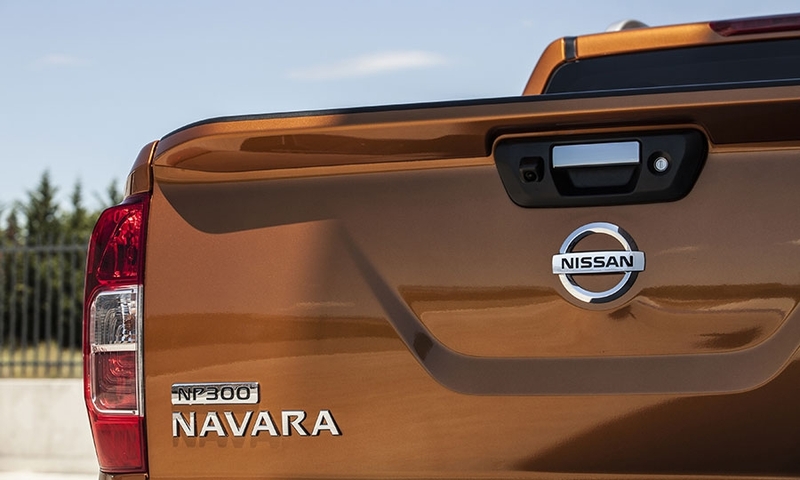 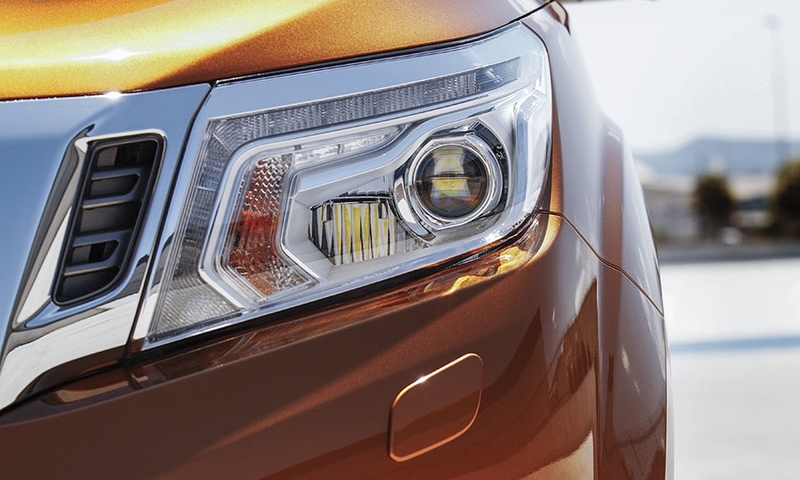 The NP300 Navara's new 2.3-liter diesel engine is up to 24 percent more efficient than the unit it replaces. 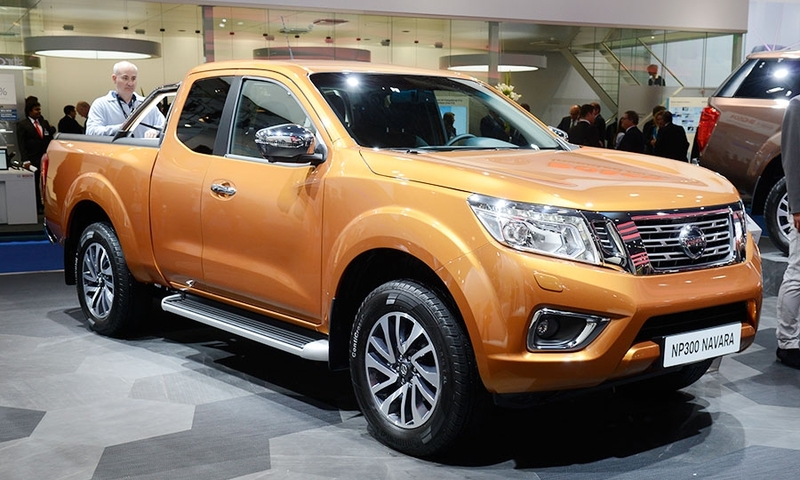 Nissan will build the pickup in Barcelona, Spain.